Japan's defense ministry said its maritime forces had so far found two of the seven Marines who were aboard the aircraft - an F/A-18 Hornet fighter jet and a KC-130 Hercules - at the time of the incident. Congressional leaders have called the rash of accidents a "crisis" and blamed it on continuous combat operations, deferred modernization, lack of training and ageing equipment. U.S. 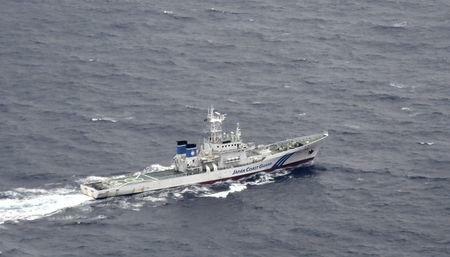 Ambassador William Hagerty thanked Japan's military for their search-and-rescue efforts and confirmed the incident occurred during a refueling exercise.